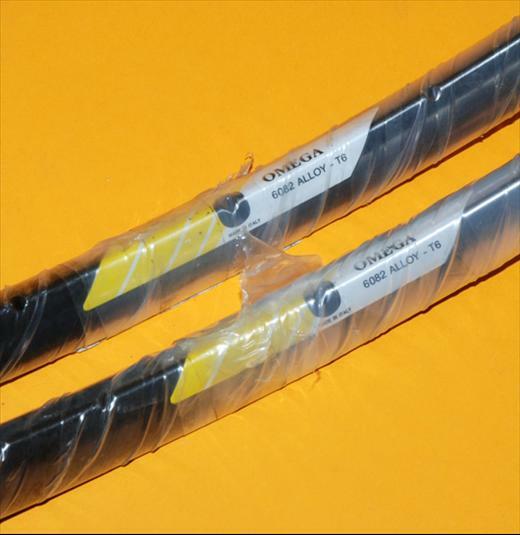 Campagnolo Omega 19 Hardox 32h yellow/ white striped label. 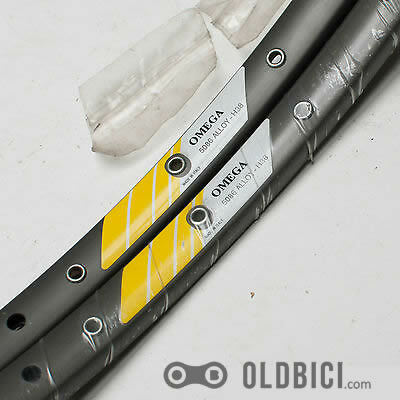 Post subject: Campagnolo Omega 19 Hardox 32h yellow/ white striped label. 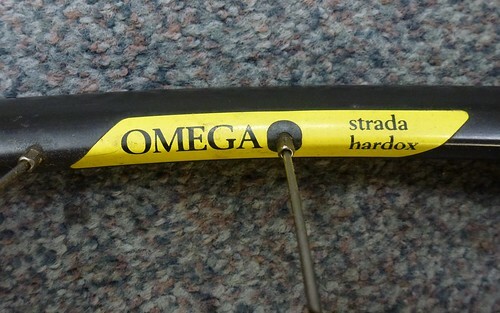 As per the title, I need one Campagnolo Omega 19 Hardox 32h rim, with the later "yellow stripes over the white background" label. Not the earlier all yellow label. Just the one rim required. I may be happy to take a pair, or a complete wheel, if that's that I need to do. 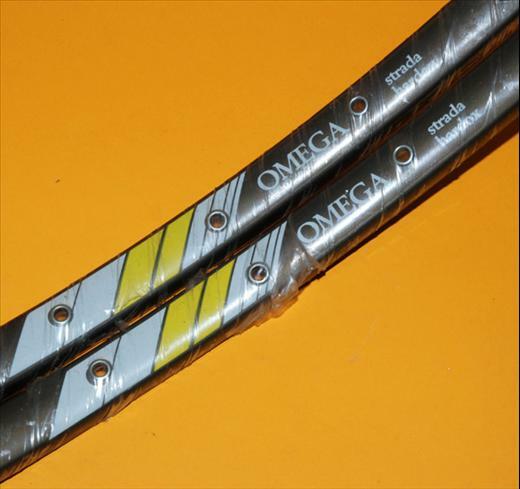 Post subject: Re: Campagnolo Omega 19 Hardox 32h yellow/ white striped label. I have a few pairs of omegas around. Will have a look. DO you have a picture of the one you are trying to match against?